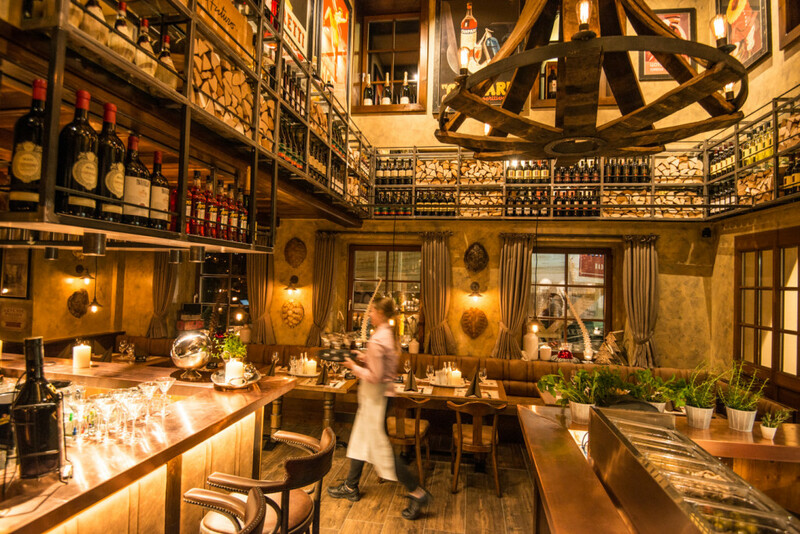 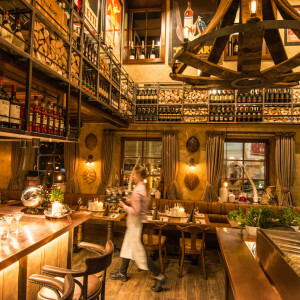 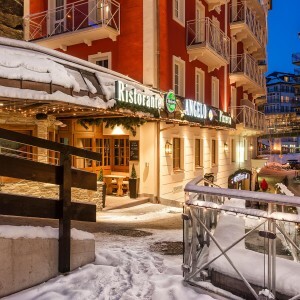 Ristorante Angelo is maybe the most popular restaurant in Bad Gastein. 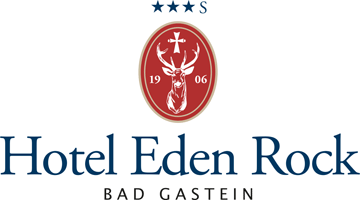 Pub Eden is a very popular pub opened already 1982. 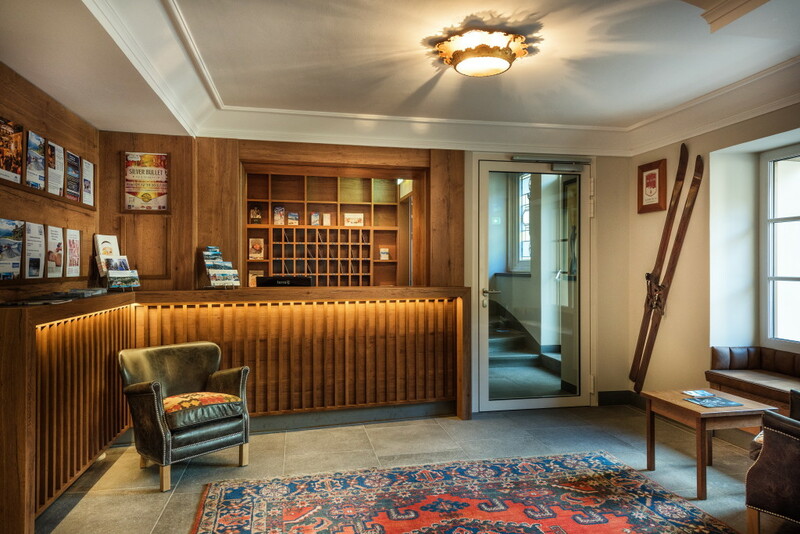 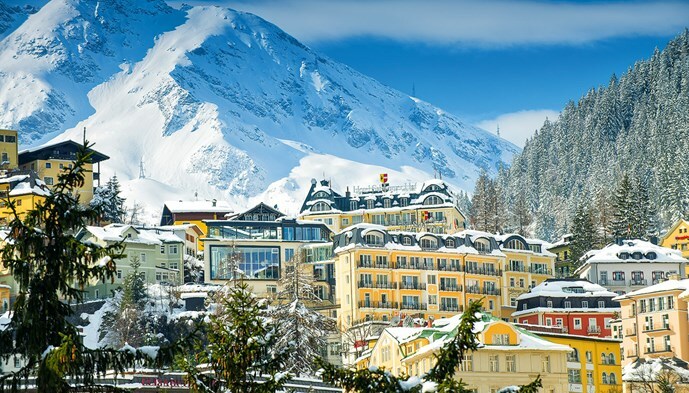 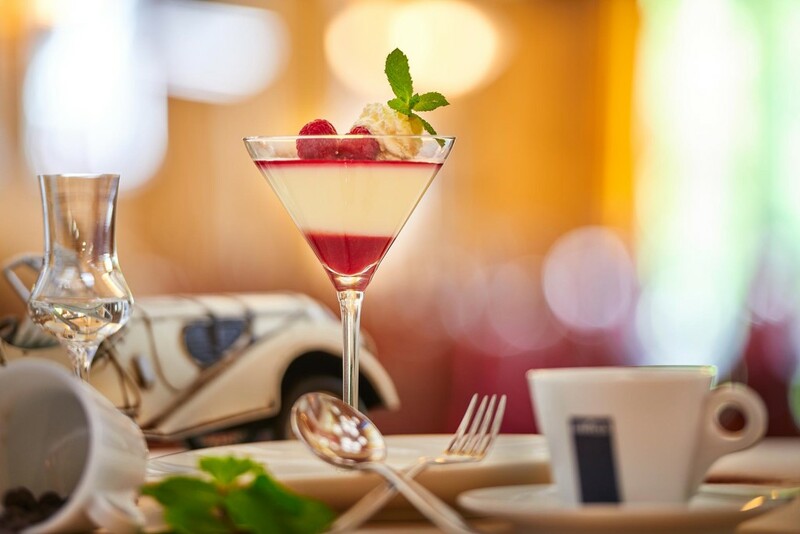 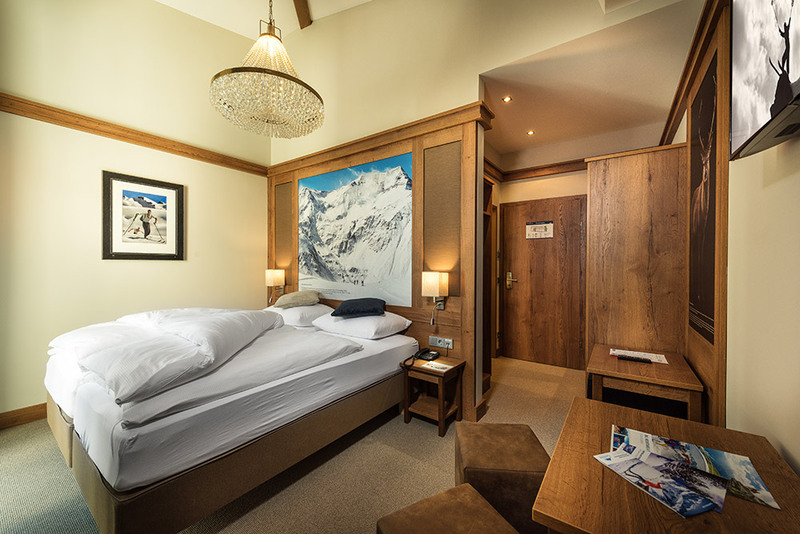 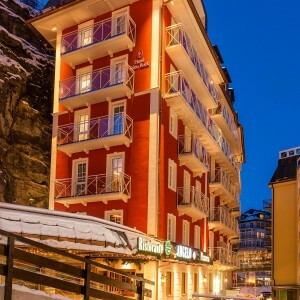 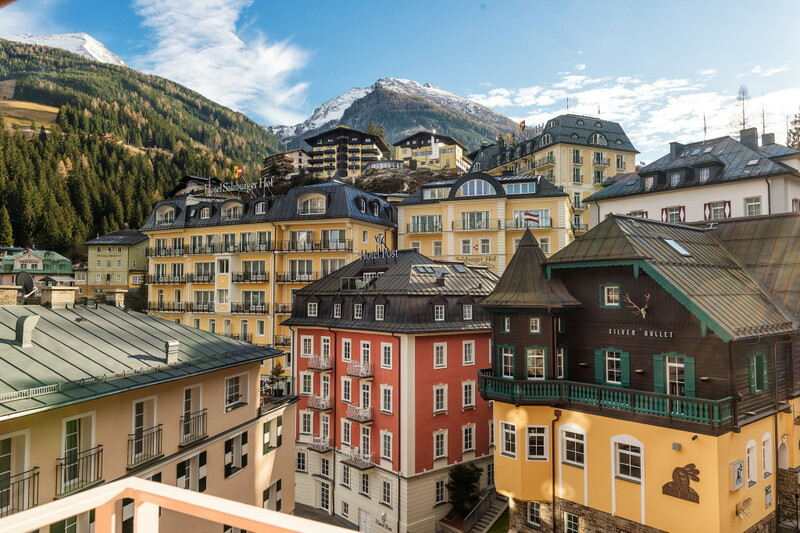 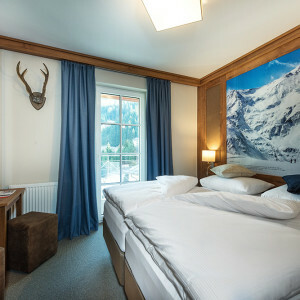 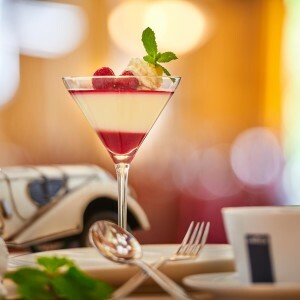 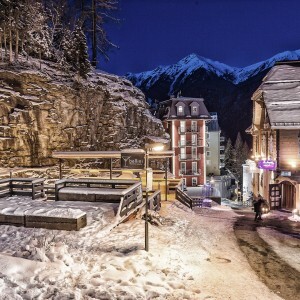 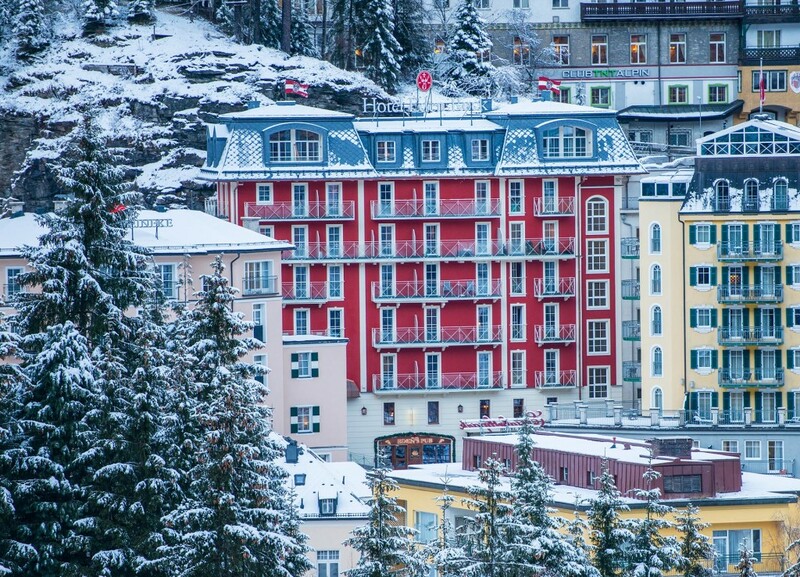 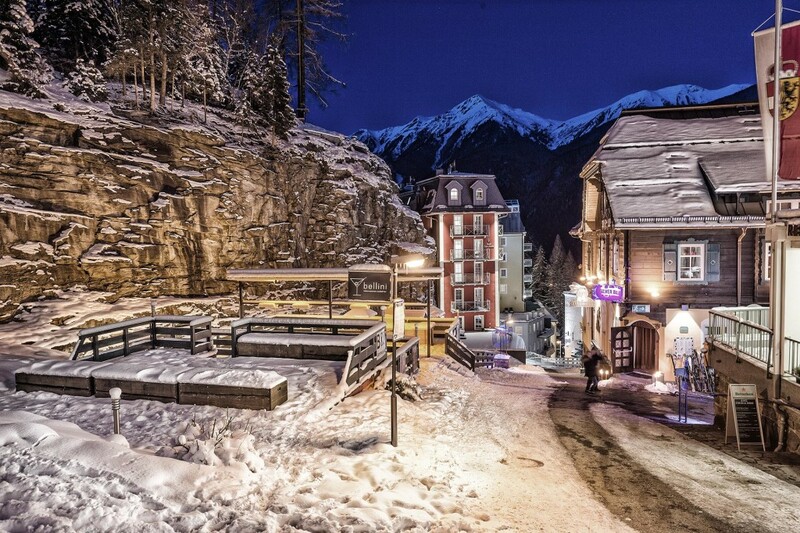 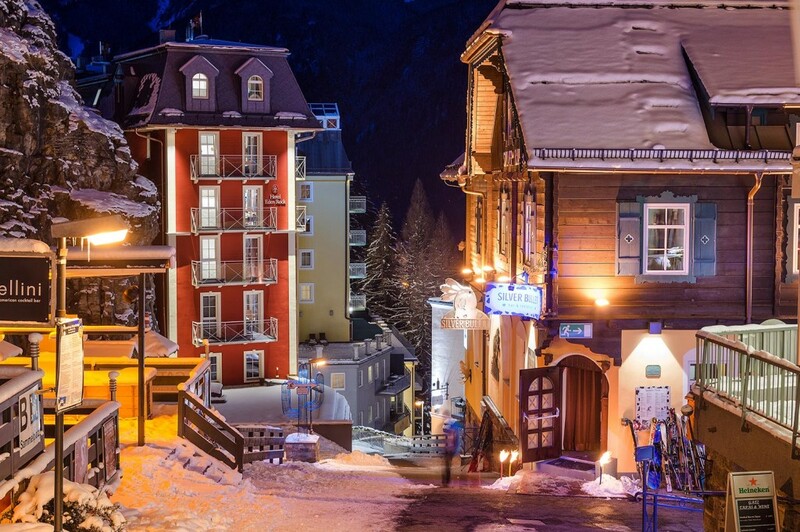 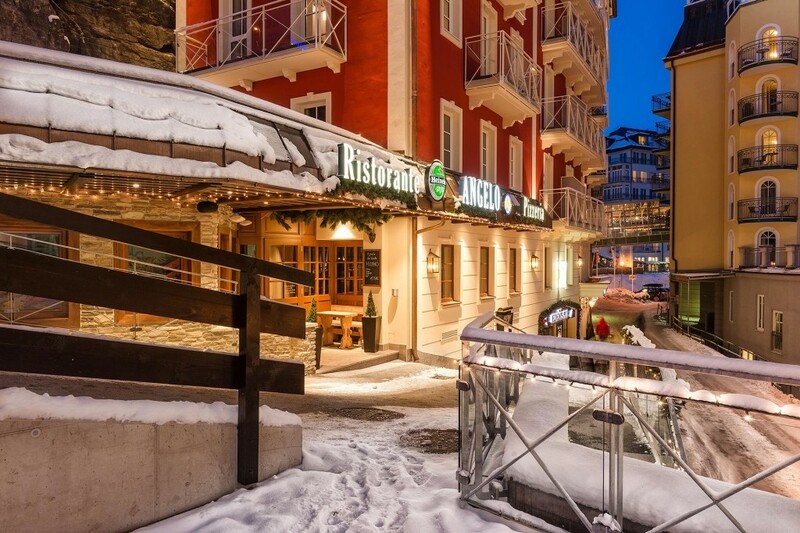 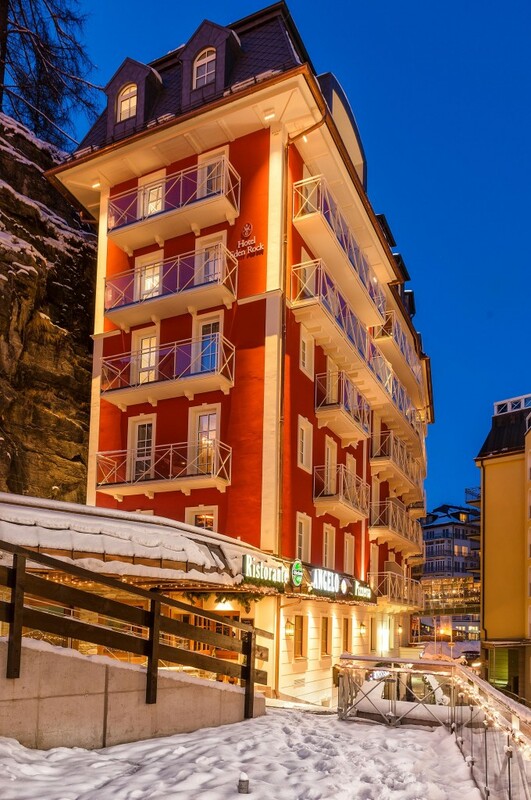 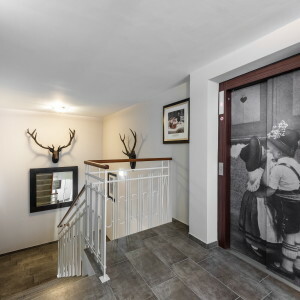 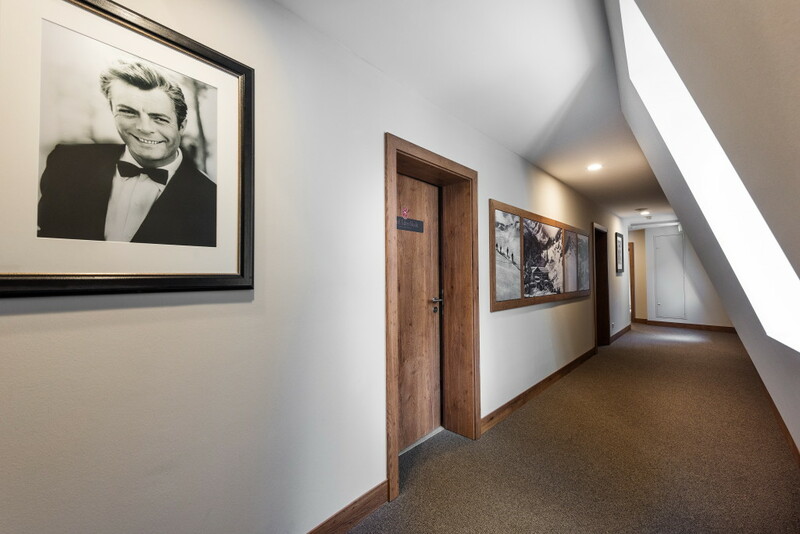 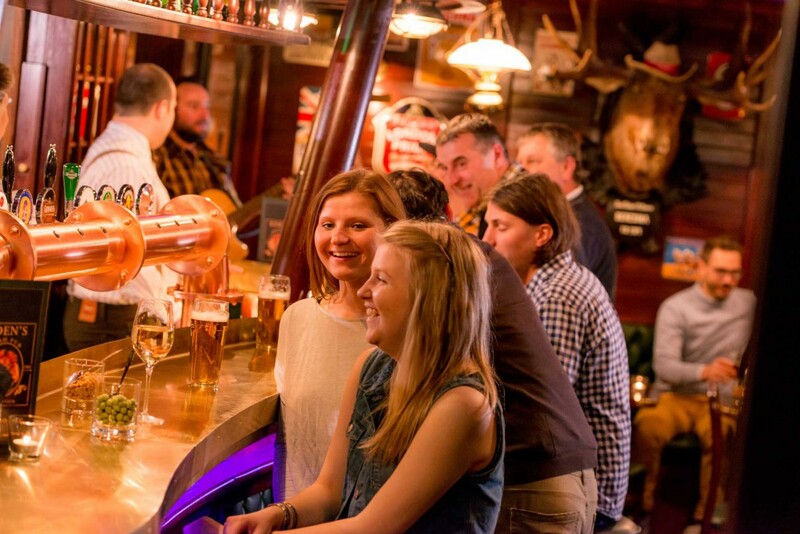 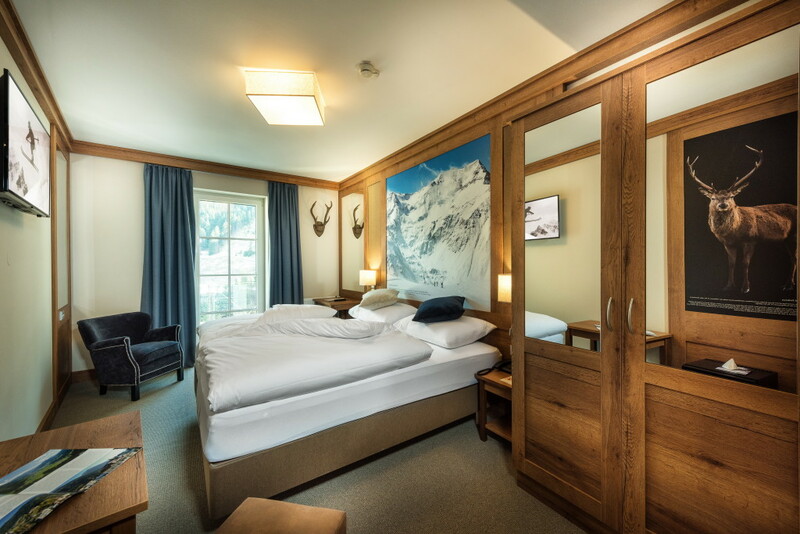 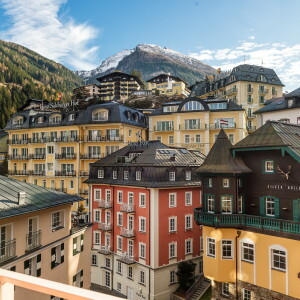 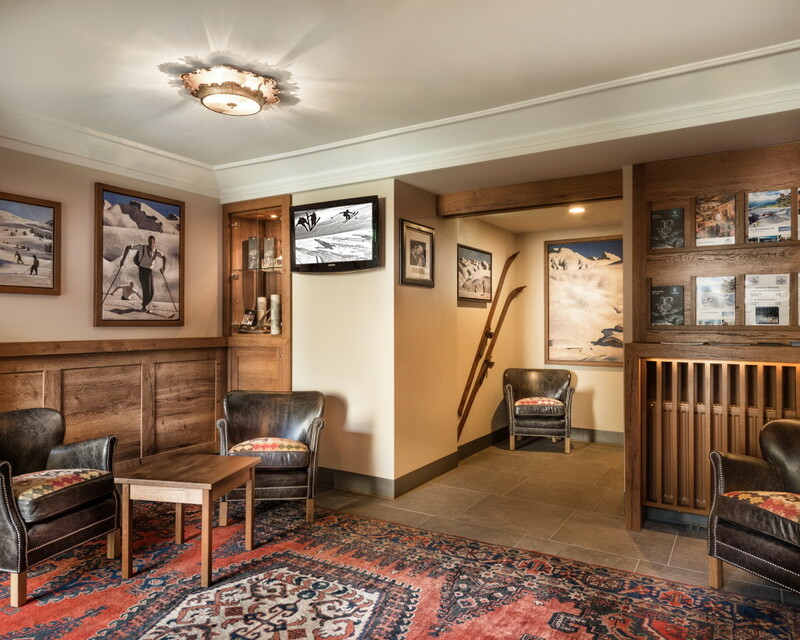 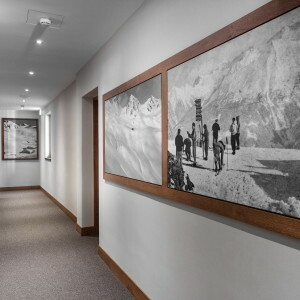 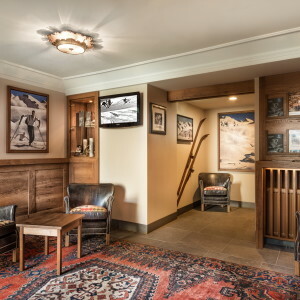 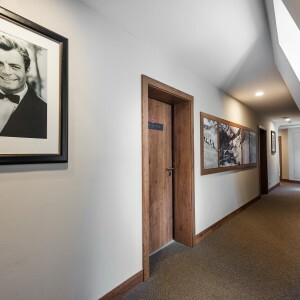 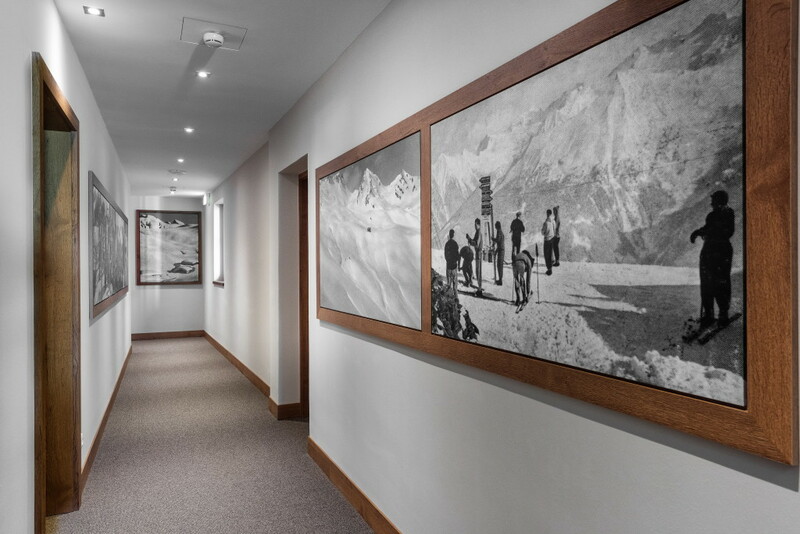 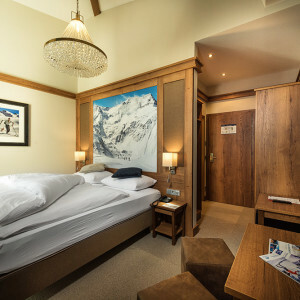 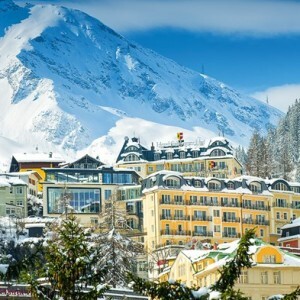 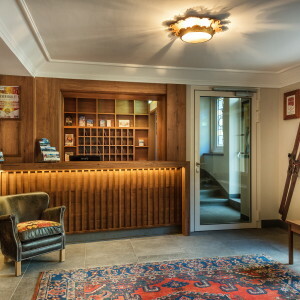 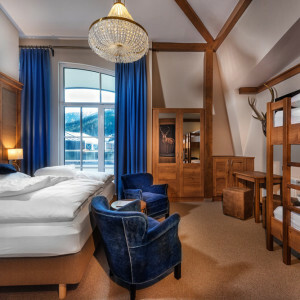 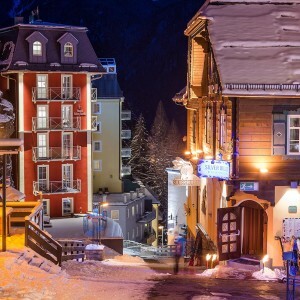 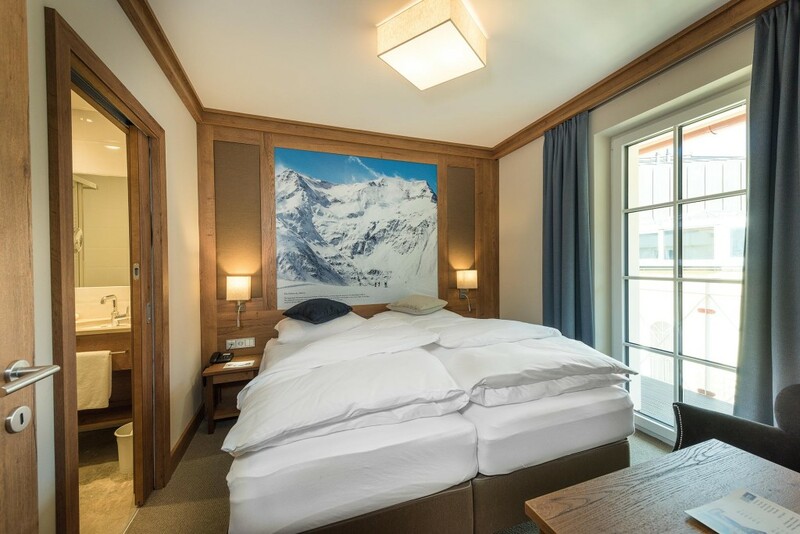 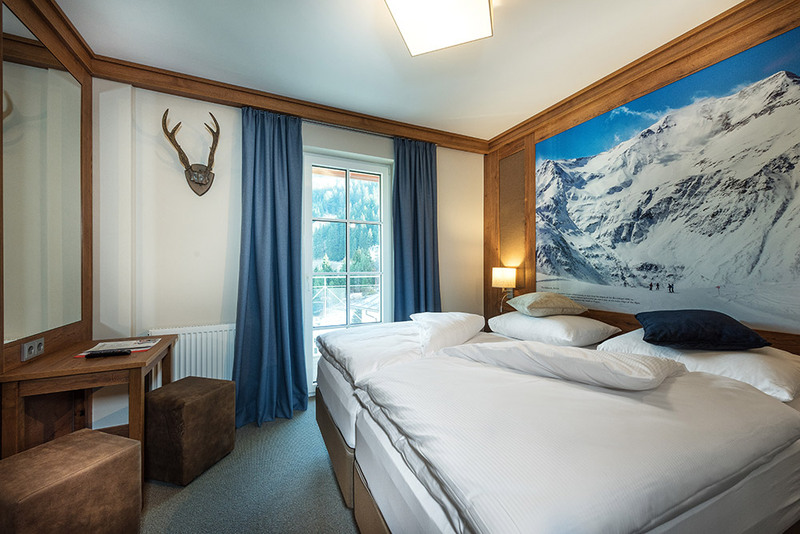 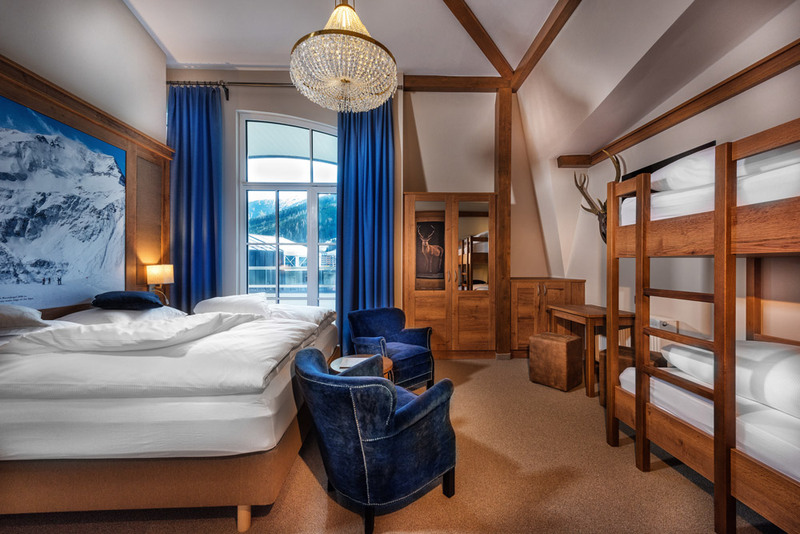 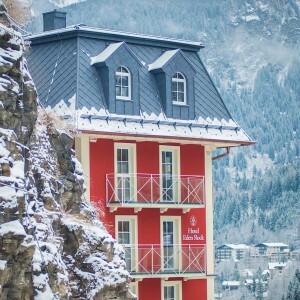 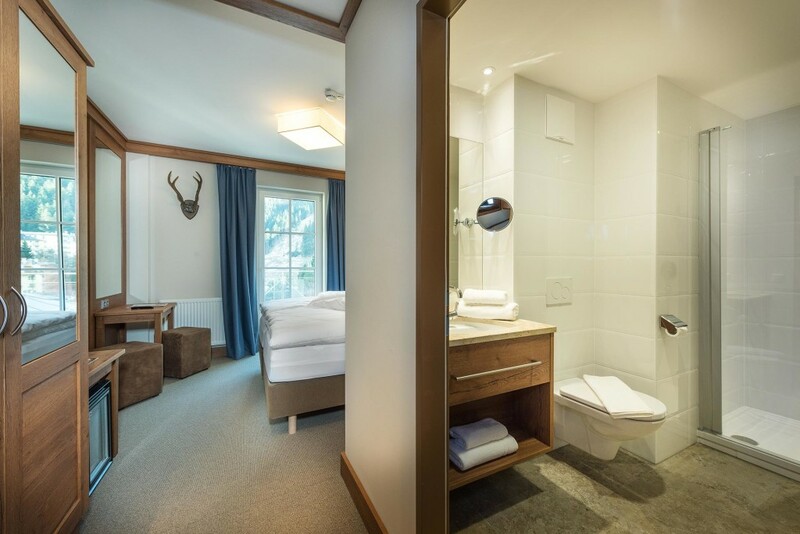 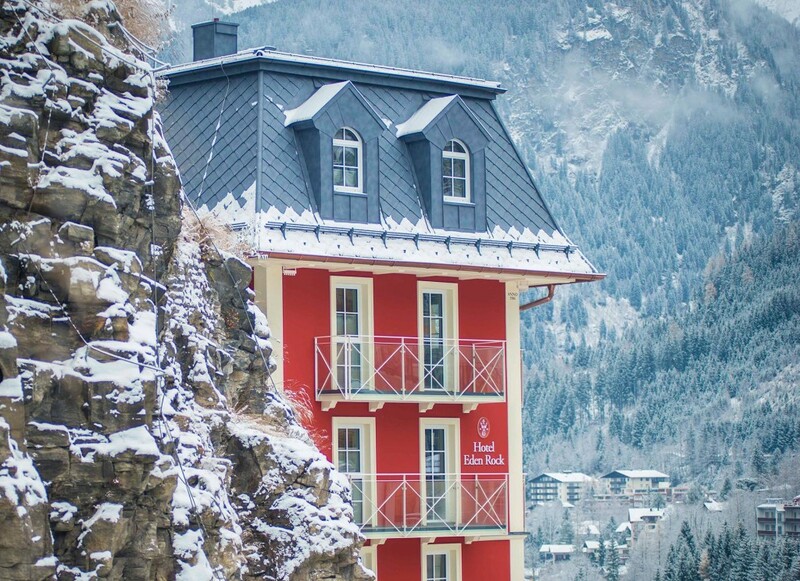 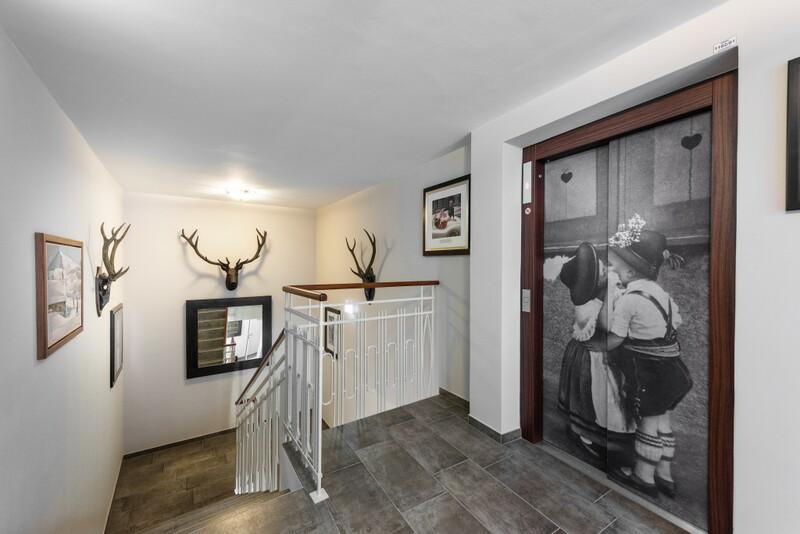 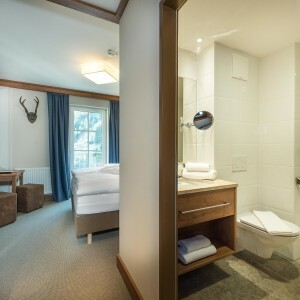 Hotel Eden Rock is the classic skiier's hotel situated in the heart of Bad Gastein with only a few hundered meters to the main lift - Stubnerkogel. 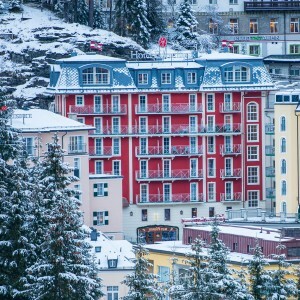 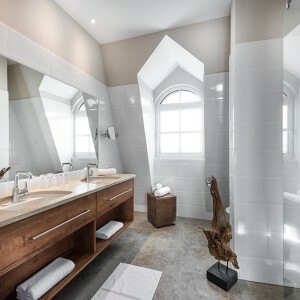 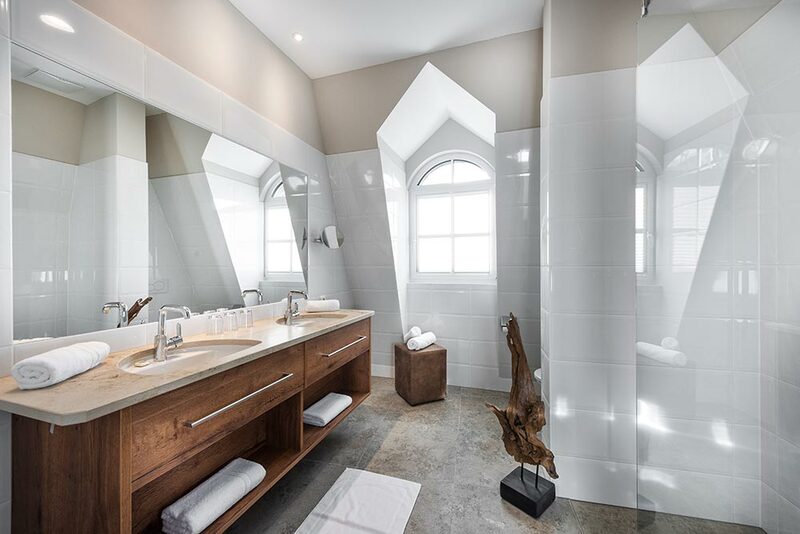 The famous hotel was originally built in 1906 and have undergone a major renovation in 2015, it was re-opened in November the same year. 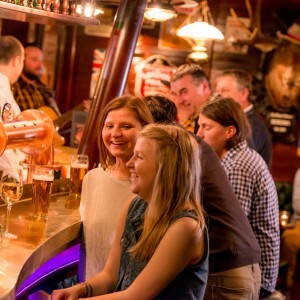 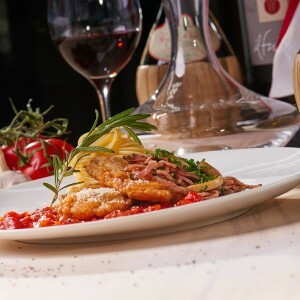 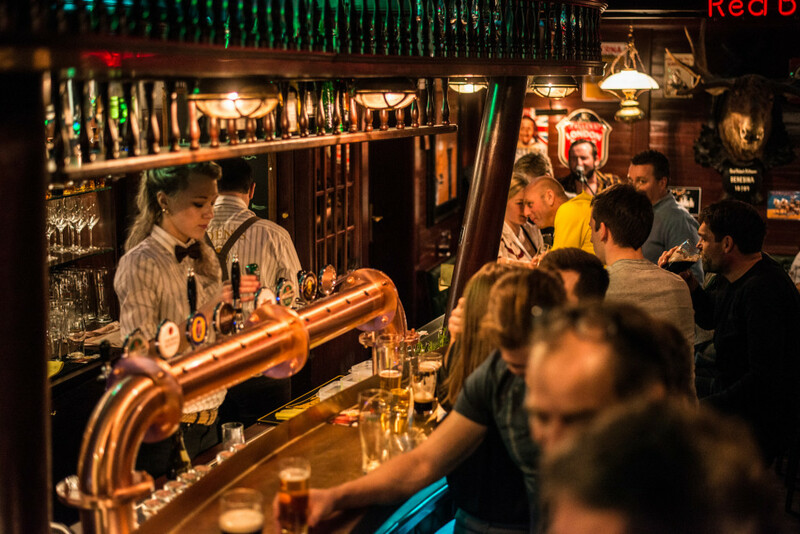 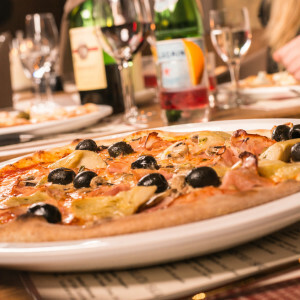 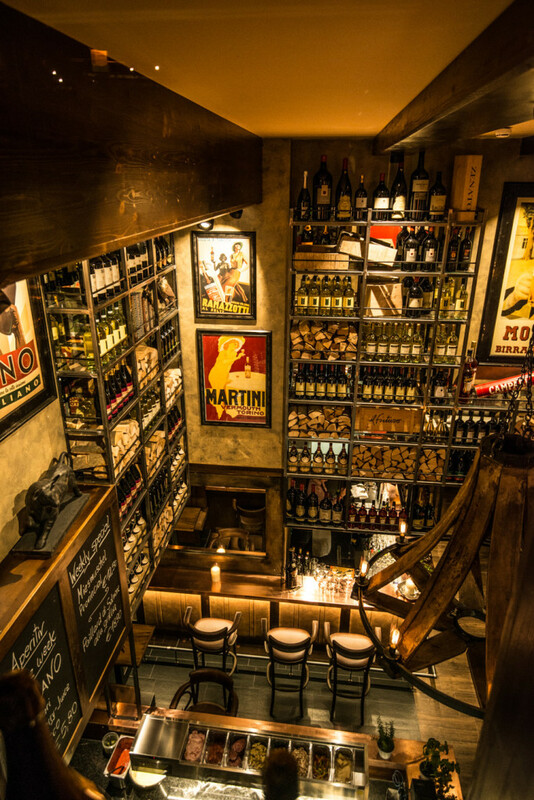 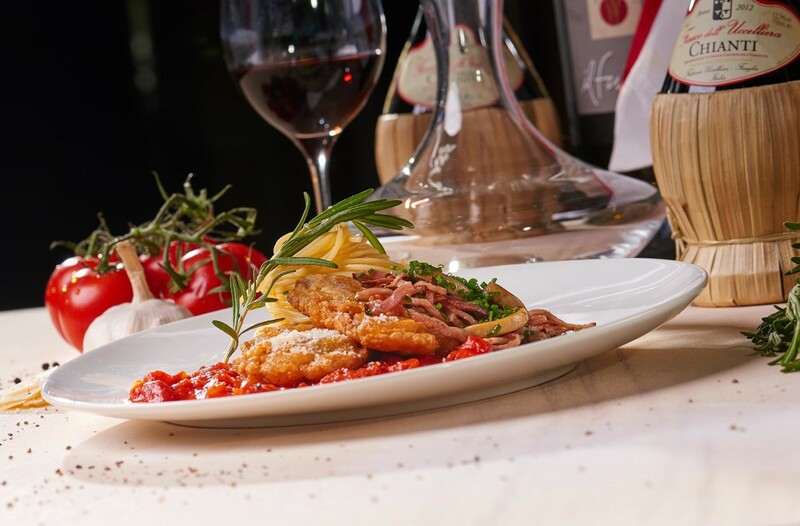 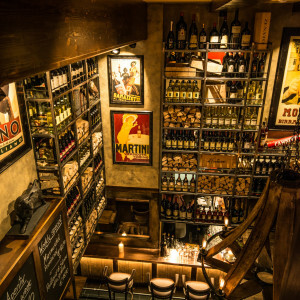 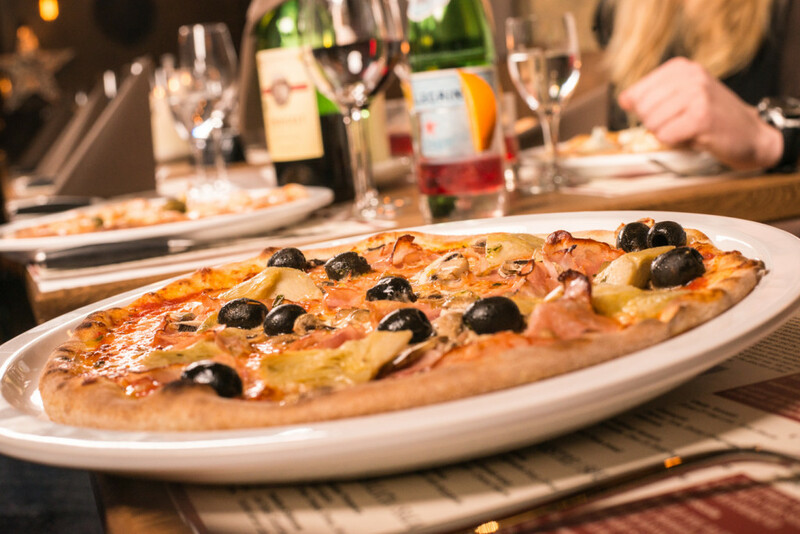 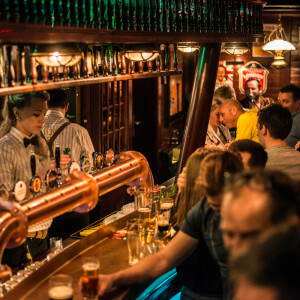 The Hotel hosts the most popular Italian restaurant in the village - Angelo's as well as the cozy Eden's Pub in the basement.